November 2, 2017 – On the heels of a very successful season, Kentucky Kingdom announced the park’s lineup of new attractions for 2018. These include a new “Scream Xtreme” Zamperla Endeavour thrill ride, a new “Rock ‘n’ Roller” family ride, and two new films for the 5D Cinema, “Happy Family, The Ride” and “Journey 2 the Mysterious Island,” the latter starring Dwayne “The Rock” Johnson. In addition, the park’s classic Thunder Run wooden coaster is undergoing extensive track work, which will deliver a smoother and faster ride. “We’re pleased to report that the park had another record year in 2017,” President and CEO Ed Hart said. 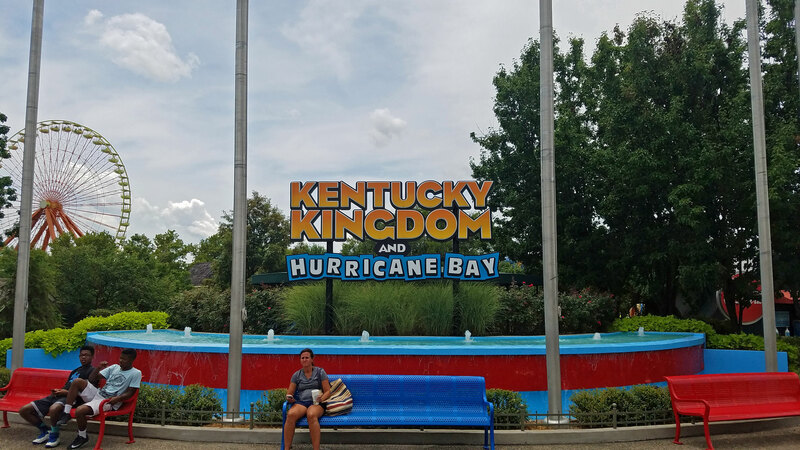 “My partners and I have invested $70 million in Kentucky Kingdom. In doing so, it’s always been our goal to restore Kentucky Kingdom to its former status as a regional destination. Scream Xtreme is inspired from the classic Enterprise attraction and features open air, suspended passenger vehicles that give riders the sensation of flying 60 feet (18.3m) through the air at 25 mph (40 km/h). Rock ‘n’ Roller is a SBF Mini Himalaya. Read more in our Forum Discussion. 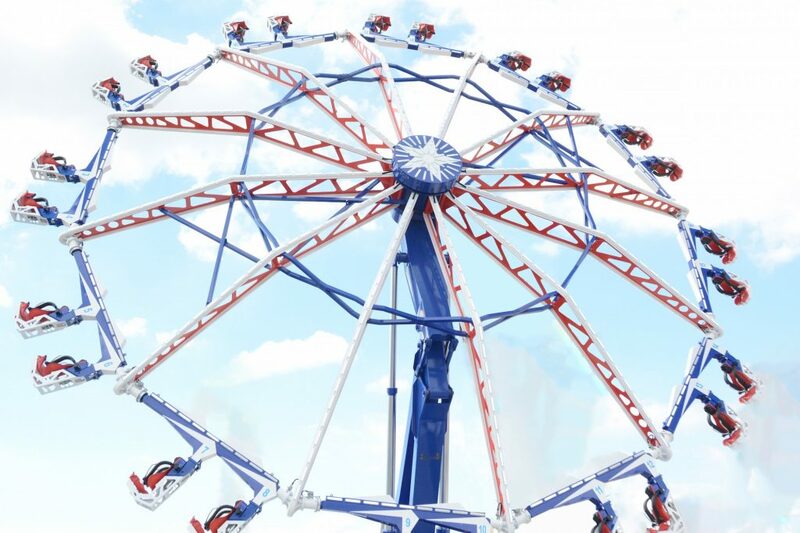 More information about Zamperla can be found on our Manufacturer’s page. 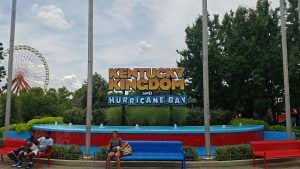 This entry was posted in News and tagged endeavour, kentucky, kingdom, New-for-2018, scream xtreme, zamperla. Bookmark the permalink.